served every night – a european project full of relish. Alain‘s Tonejuice plays groove-centered music in a warm and dark mood. 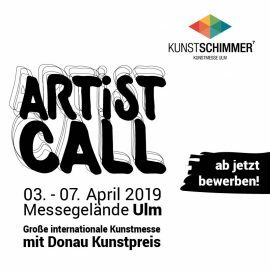 Dear artists – the artist call for the international art fair „Kunst Schimmer 6“ in 2018 has opened! Artist from all fields are cordially invited to apply. The available space is limited and very asked for, so be quick and apply as soon as possible. 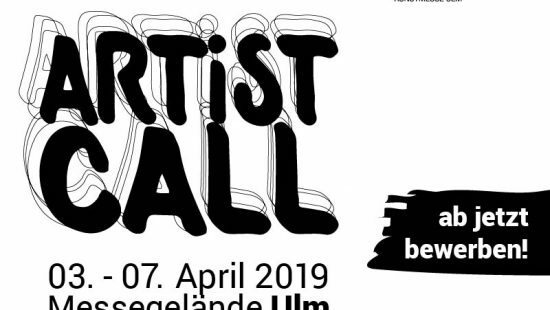 Like in the five years before the international art fair Kunst Schimmer will again be located in the “Donauhalle” in Ulm. 04/08/2017 in NEWS, KUNST SCHIMMER #6.